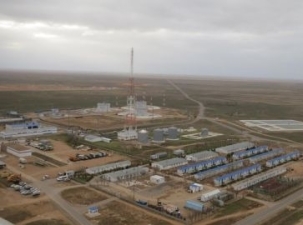 The 10-millionth ton of oil shipped by LUKOIL was accepted in the Republic of Kalmykia at the Komsomolskaya PS CTMs at 13:00 on March 10, 2019. 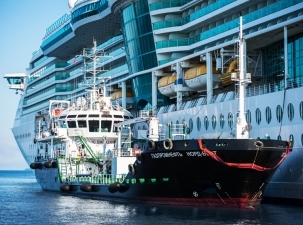 Sales of bunkering fuel at Gazpromneft Marine Bunker, operator of the Gazprom Neft bunkering business, reached 2.9 million tonnes in 2018, a 10-percent increase year-on-year, further strengthening its position as one of the most important marine fuel suppliers on the Russian market. 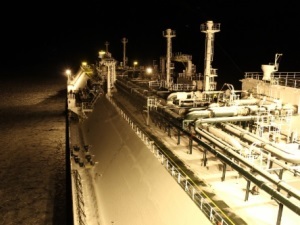 NOVATEK and TOTAL S.A. signed a Sales and Purchase Agreement in relation to the sale of a 10% participation interest in the Arctic LNG 2 project, within the binding agreement, signed at the 22nd Saint Petersburg International Economic Forum in May 2018. The transaction will be closed by the end of first quarter 2019. 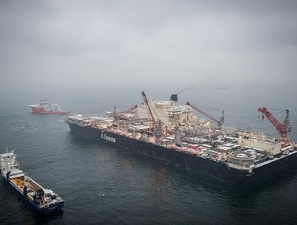 The heavy lift and pipelay vessel Pioneering Spirit will temporarily lay down pipe in the Swedish Exclusive Economic Zone to carry out a long term planned platform lift work in the North Sea. The sales revenues of Eesti Energia Group amounted to EUR 875.3 million in the 2018 financial year (+16.1% compared to 2017). Consolidated EBITDA totalled EUR 283.2 million (+7.2% compared to 2017). ​According to the SEC classification, the Company's proved hydrocarbon reserves totaled 15.9 billion barrels of oil equivalent, 76% of which stood for liquids. The proved reserves replacement ratio for liquids totaled 101%. 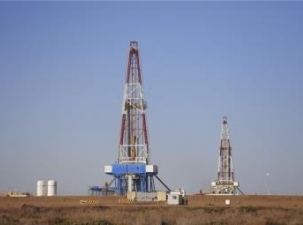 A consortium of Total E&P Bolivie and Gazprom EP International have started drilling Ñancahuazú-X1, the first prospecting well with a target depth of 5200 meters, at the Azero block. 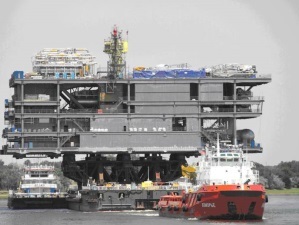 2020 is expected to see the end of well construction. Nayara Energy Limited (49.13% is owned by Rosneft Oil Company) has expanded its retail network almost by 20% to 5,000 fuel-filling stations over the past year.